Valency self catering studio apartment is situated right in the heart of Boscastle at the entrance of the wooded Valency Valley and only a five minute walk from Boscastle Harbour. 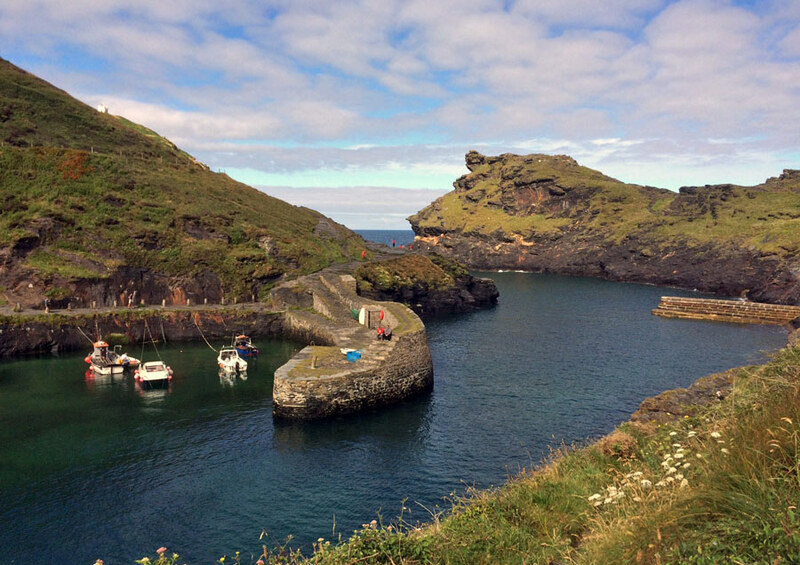 It is the perfect holiday location from which to explore the Boscastle and North Cornwall area. 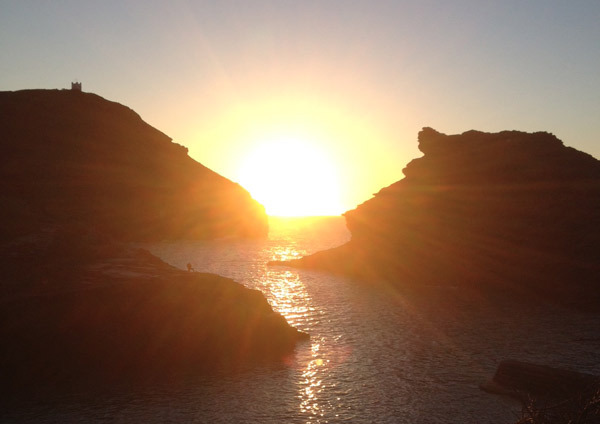 A romantic, historic location on the unspoiled north coast of Cornwall. Close to Bude, Tintagel, Padstow, Wadebridge and Bodmin Moor. The ground floor Studio has an open plan Kitchen/Diner, Lounge, double Bedroom with a shower room and a separate Washroom with WC/Sink. The accommodation has its own self contained access and parking for one vehicle. Dining area: Table seats 4. Flat screen TV. Coat hanging area. Lounge: Settee & Armchair, Second sofa bed. Separate Double Bedroom and en-suite Shower. French doors off the bedroom to a private furnished patio for two. Well equipped kitchen: dishwasher, washing machine, full size cooker. Microwave, Toaster, Fridge with icebox. Second larger furnished patio area. Babes in arms are welcome. Sorry no pets allowed. Linen, indoor towels, WiFi, On site parking space & electricity included. Minimum weekly bookings in peak season. Occasional Short breaks available: Minimum three nights. Departure by 10am on last day.